Well, this was a roller coaster of a year. 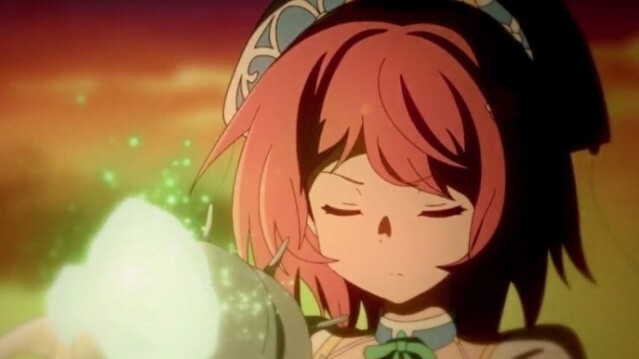 It seemed like whenever something good happened, something bad would follow to make us sad or angry or make the gaming community fight amongst ourselves. And when you mix it all together, 2015 was a rather bittersweet year. 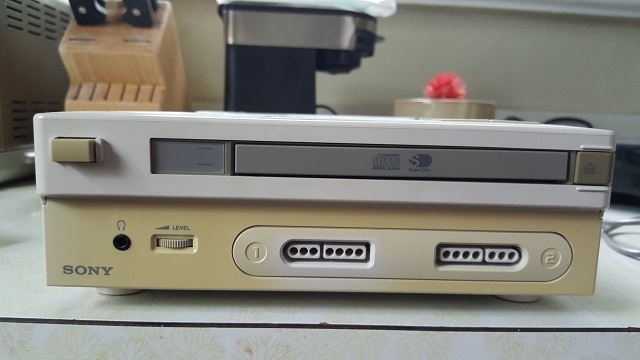 For the uninitiated, the SNES PlayStation was going to be Nintendo’s answer to the SEGA CD, which would’ve made it a CD add-on for the Super Nintendo. However, Nintendo decided not to go through with it, opting to go with Philips instead. As a result, Sony took their newfound gaming knowledge and created the Sony PlayStation, the first 100 million selling console. And when Nintendo decided to drop the whole CD add-on, Philips went ahead and created their own console… the CDi. Luminous Arc. Arc Rise Fantasia. Stella Glow. 7th Dragon. Black Rock Shooter: The Game. Time and Eternity. If you’re someone that enjoyed these games — or wanted to if they were brought over by a competent localizer — you have Imageepoch to thank. Unfortunately, these games weren’t big enough sellers for the company to stay afloat. No word on the fates of the IPs they’ve had a hand in creating. Remember how if you didn’t like a game on Steam that you were pretty much stuck with it? Well, not anymore. If you play a game for two hours within a two week window of when you purchased it and you don’t like it, you can get your money back. Cool! Going from one company to another, YouTube Multi-channel Network Machinima fell hard this year in the aftermath of XB1M13. This was an advertising campaign in conjunction with Microsoft where the MCN had content creators talk positively about the Xbox One without disclosing that they were paid to do so. Because of this, the FTC will now be watching over the company until 2035. Do you have the need for speed? Do you think 150cc is too slow? Have you been waiting a decade+ for a new F-Zero? Well, you’re gonna have to wait on that last one, but for those wanting more speed in Mario Kart, Nintendo had your back. 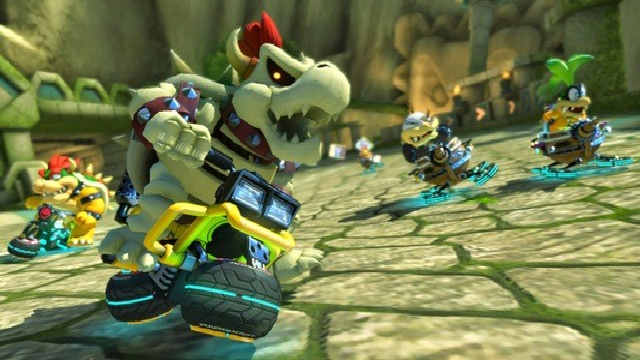 200cc is now a thing, and it came to gamers for free. Awesome! 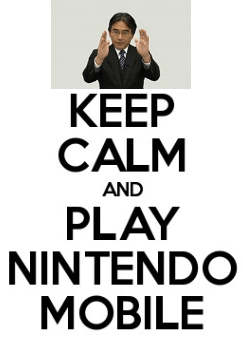 While Nintendo had been fighting to stay out of the market, it seemed like they found a partnership to ease them in. Nintendo is now working on creating mobile games… or more accurately, they’ve partnered with DeNA to create mobile games using Nintendo IPs. Now, The Pokemon Company has pretty much gone ahead and created their own games for the mobile market (see Pokemon Go), but the first Nintendo published game is still coming with Miitomo. In 2012, the controversy was Bayonetta 2 coming exclusively to the Wii U. In 2013, it was Hyrule Warriors mixing The Legend of Zelda with Koei Tecmo’s Warriors franchise. This year’s controversial announcement from Nintendo comes in the form of a 3DS game that features co-operative gameplay in the Metroid universe. 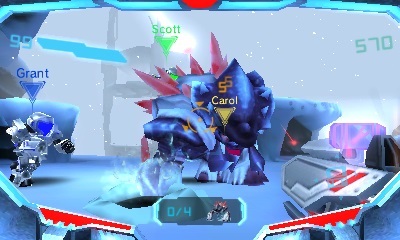 The biggest complaints: this isn’t the Prime game people wanted, there is no Samus, and it looks goofy. Our take? Just look here. 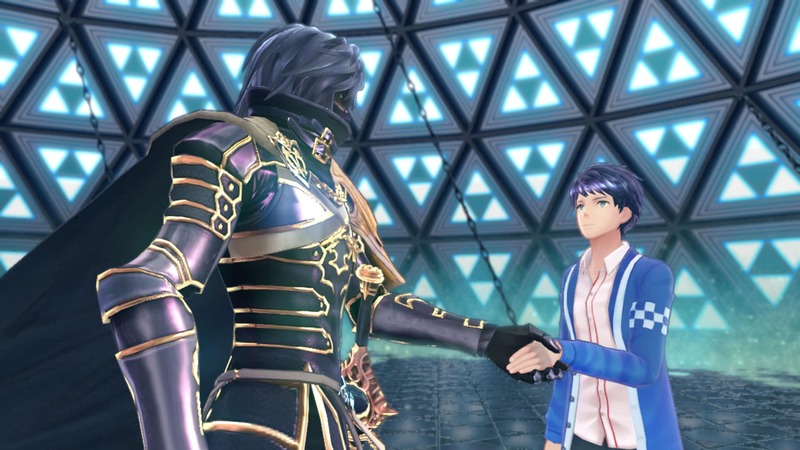 But before that mess happened, there was the backlash from the Shin Megami Tensei-Fire Emblem crossover (still without a localized title). We were all excited when it was first teased, but then we heard about the fighting in how it would be accomplished. Then we fought after seeing the initial reveal, seeing it more like a Persona game. I took a moment to defend it as a chance for Atlus and Nintendo to create brand new IP mixing elements of both franchises — Nintendo’s answer to Kingdom Hearts, as one reader put it. Plus, I never really saw it as a mix of the SMT series but the MegaTen franchise (which is more commonly recognized over here as Shin Megami Tensei rather than just Megami Tensei) and Fire Emblem. So seeing Persona influences didn’t really bother me or many of the other contributors that are looking forward to it next year. Fans of Zero Escape are excited to know that a new game in the series will be coming. 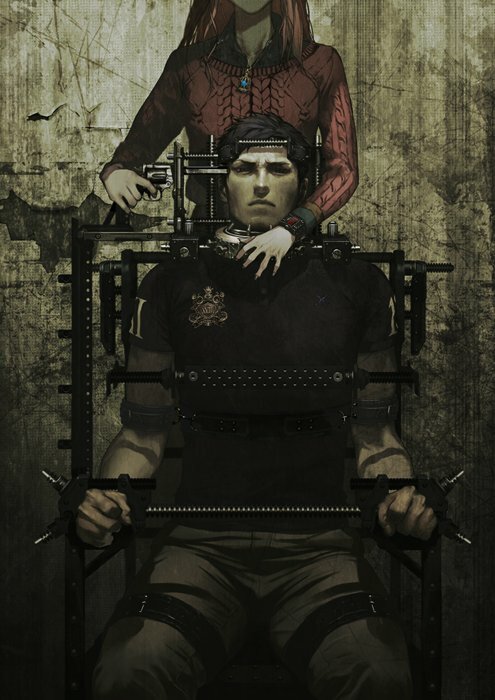 Zero Time Dilemma is in development and will be coming soon. Hopefully, it’s as amazing as its predecessors. It’s always great to see games announced for localization. It’s especially great to see a game get another chance in the West after so many years. And who knows, maybe this is possible because of a certain campaign that shook a major company a few years back into bringing niche gaming to the forefront (not saying anything definitive, just hypothesizing). 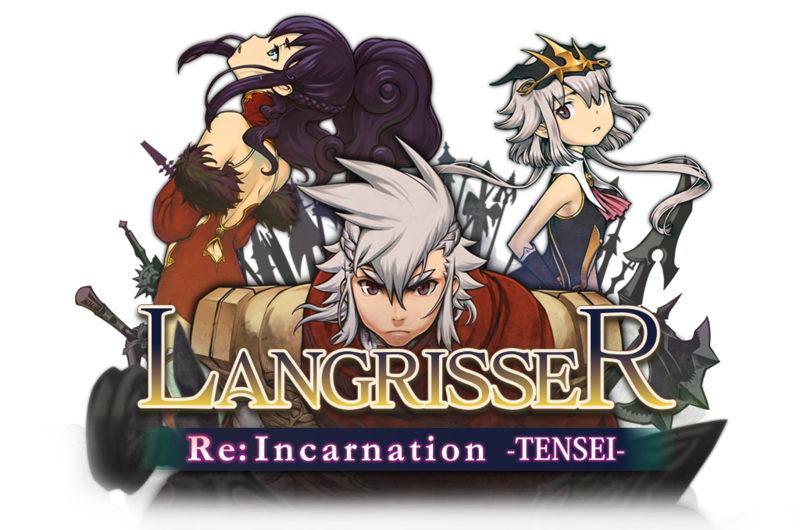 Definitely looking forward to the 3DS Langrisser game. 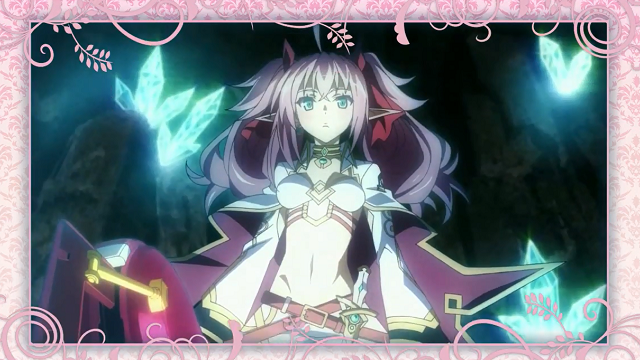 Neverland may have left us in 2014, but their legacy lived on in 2015 with Lord of Magna: Maiden Heaven. Marvelous completed work on the game themselves, bringing in members of the Neverland team, and XSEED Games localized it. It may not be the best game to go out on, but it’s a unique IP that showed their passion for developing quality products. Those that were confused when Donkey Kong Country was removed from the Virtual Console can now rejoice. The highly rated platforming series returned, coming to the Wii U Virtual Console. In addition, Donkey Kong Land released on the 3DS to coincide with the DKC games re-releasing. Those wanting to play as a female Link may have your first chance to do so. 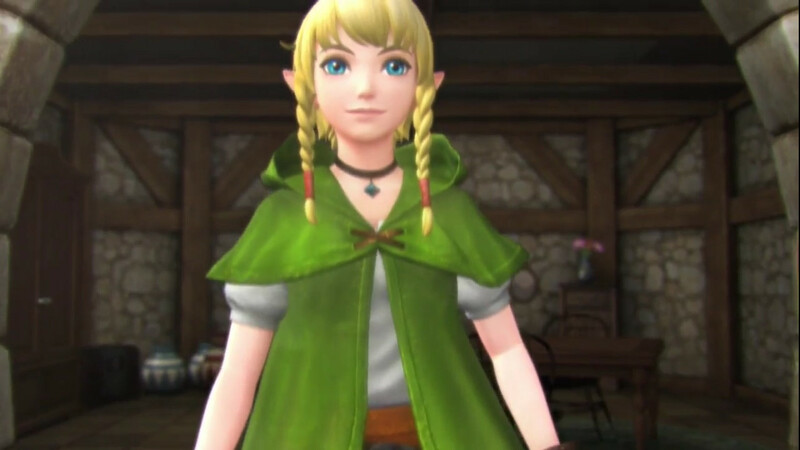 In their last major Nintendo Direct of the year, the company revealed a new character for Hyrule Warriors Legends: Linkle. This new character looks a lot like Link but isn’t just a pallet swap. 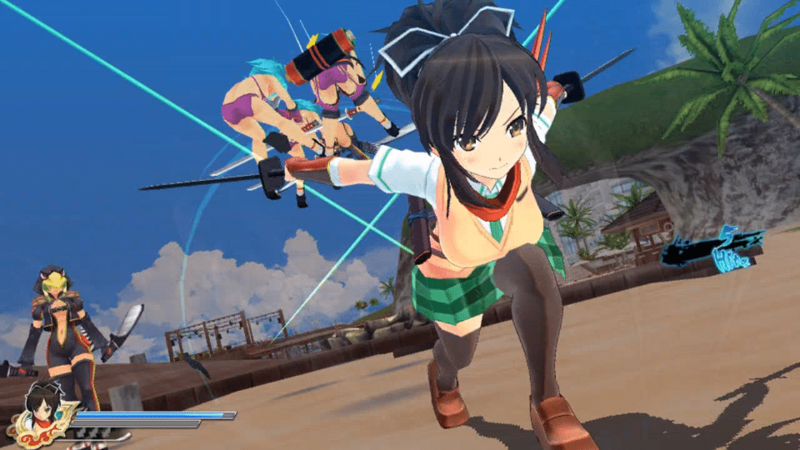 The character has her own unique attributes and moves, complete with a spinning kick. It was a year where we lost a number of grand contributors to the gaming world. The first was Origa, a Russian singer who provided work for Ar nosurge and Final Fantasy XIII-2 as well as the anime Ghost in the Shell. She died after a battle with Lung Cancer. Leonard Nimoy, known for his work as Mr. Spock on Star Trek as well as Master Xehanort in Kingdom Hearts, died a month later after dealing with COPD. And then in June, Christopher Lee, the legendary actor who lent his voice for Ansem the Wise in Kingdom Hearts, died shortly after his 93rd birthday. All will be missed. No, I’m not missing anyone. I’m just delaying. As of this year, confidence in Keiji Inafune has reached a new low. Not only was Mighty No. 9 delayed again, but he attempted to get another game crowdfunded. 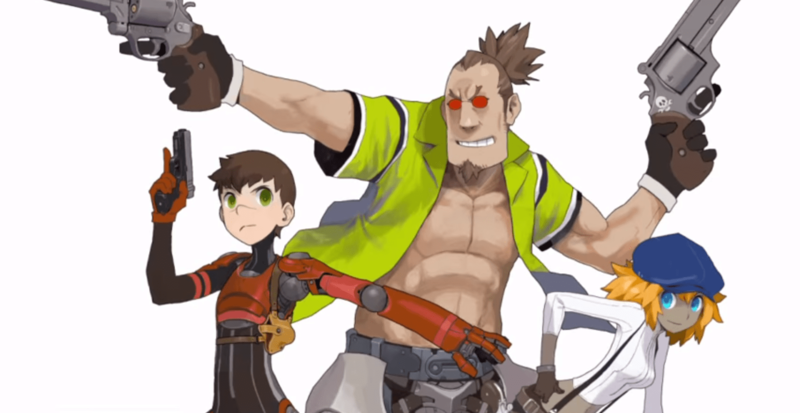 This new project is called Red Ash, and would be Mighty No. 9’s answer to Mega Man Legends. The campaign not only failed miserably but had an anime campaign going on concurrently (which surprisingly succeeded). And in the end, it didn’t really matter as a publisher was already lined up to take care of the initial funding, making the Red Ash campaign a fairly large lie. 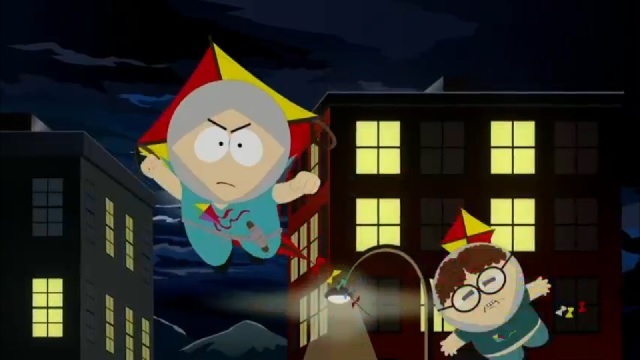 When South Park: The Stick of Truth was being developed, Trey Parker and Matt Stone were having such a miserable time with it that they said they wouldn’t develop another game. And then E3 2015 happened, which showed a superhero game for the franchise, South Park: The Fractured But Whole. Apparently, Parker and Stone finally figured out the whole development stuff and even found it a bit fun at the tail end of Stick of Truth. Hopefully this not only means a good superhero game but more good games for a well-deserving franchise. 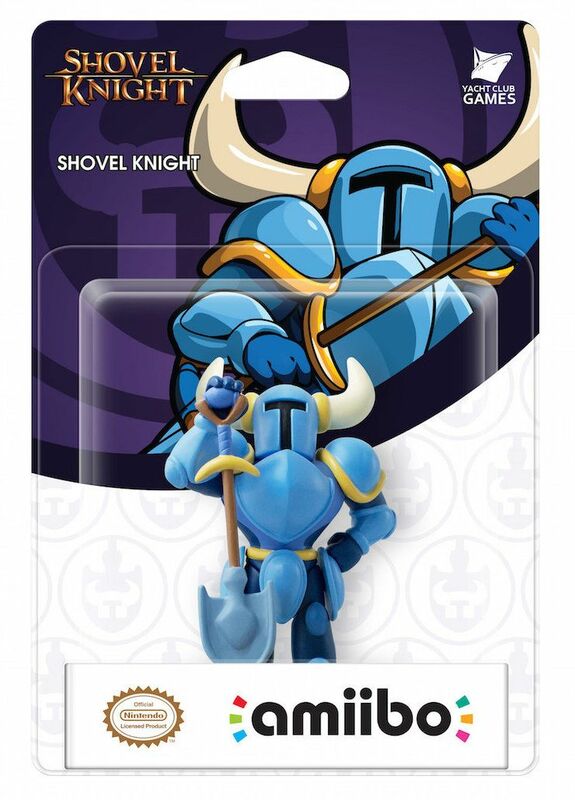 This isn’t the first 3rd party character to have an amiibo, but this is the first indie character to be made into an amiibo. And why not? Shovel Knight was the first mega-hit indie game on the eShop, taking the developer Yacht Club from near bankruptcy as development was ending to financially comfortable. Great job for our 2014 Game of the Year Runner-Up. Last year, Nintendo held a special Super Smash Bros. Invitational in anticipation for the eventual release of Super Smash Bros. for 3DS and Wii U. This year, they opted for a different competition… and a revival of a grand video game competition. The Nintendo World Championships saw gamers that qualified from around the country and special invitees compete for Nintendo supremacy. And it ended with a look at the newly named Super Mario Maker. 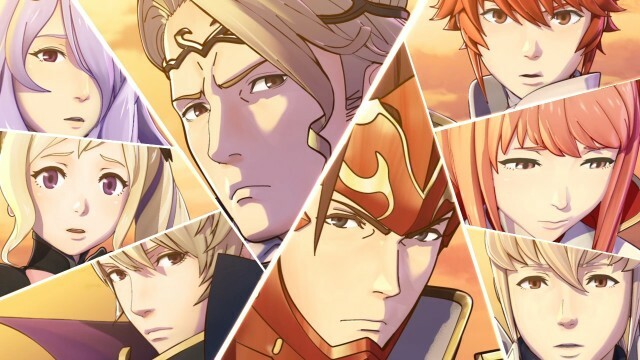 For the first time since the Game Boy Advance, the world will be receiving a second new Fire Emblem game on one console. The game looks to be enormous with three separate storylines making you choose between blood family, adopted family, or neither — perhaps influenced by Atlus in their work on the SMT-FE crossover game. Unfortunately, it’s split into multiple packages, but if it is as big as they’re saying, then I have no problem with that. It was great to see this game come over as we missed out on Fatal Frame IV. And for the most part, we enjoyed the game… for the most part. There were some that were critical of the changes Nintendo of Europe made (which NOA used for their release) which switched out Japan-only costumes for Nintendo-flavored outfits as well as changed a scene in the main game. This was one of the big censorship fights of the year, but it wasn’t the only one. Although, I should say the fight here was whether keeping a game from the West is censorship or not. There are definitely battle lines drawn on both sides for this one. Now, in Koei Tecmo’s defense, they said that this wouldn’t be coming West from the moment the game was revealed. However, the outcry is now because they wouldn’t bring it over because they didn’t want any backlash. Add to it that the game is already translated into English, and you can see why there’s a big outcry. When Sony teased their E3 conference this year, they promised that they would break the internet with their announcements. Skeptical, people turned in. Sure enough, the internet did in fact break — three times. 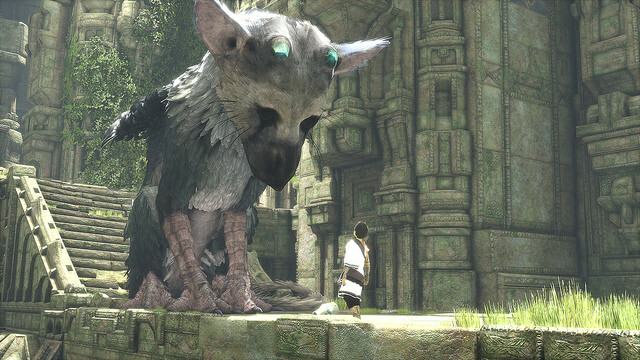 The first was the new reveal for The Last Guardian. The second was the reveal of the HD remake of Final Fantasy VII. And the third was the breaking of Kickstarter with the announcement of Shenmue III. They promised a broken internet that night, and they delivered. Sometimes, Nintendo just has middle of the road Directs. And other times, they absolutely kill it. In November, they killed it. The original Pokemon games are coming to Virtual Console. The Legend of Zelda: Twilight Princess is getting the HD remaster treatment. Linkle was revealed. 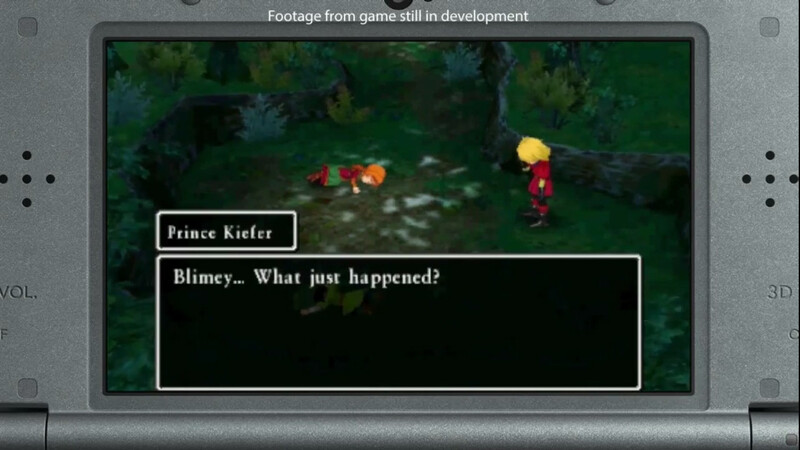 And then there were the games coming from Square Enix: Dragon Quest VII and VIII, Final Fantasy Explorers, and Bravely Second: End Layer. And then the two came together to make the biggest roster reveal for Super Smash Bros.: Cloud Strife from Final Fantasy VII. Speaking of announcements, Nintendo announced that they were working on a new console code named Project NX. More will be coming at E3 next year, but we’ve been teased with several possible aspects for the system. If these things are true, we could be looking at a console that goes to cartridges with more space than a Blu-ray, will have similar control set-ups to the Wii U, will be upgradable, and will feature the successor to Club Nintendo. E3 can’t come soon enough. It may seem like beating a dead horse going after Konami, but they haven’t really given us a reason to stop. It seemed like every month they would give us something new to go after them with. And with them bowing out of the console gaming market (save for development of MGS: Online and future PES games), they now become that relative that had everything going for them before they lost it all at the casino. The only difference: Konami is actually making money on those machines. Our final honorable mention goes to MangaGamer. The company used to have to censor its games if they wanted them on major platforms like Steam. However, they won a major battle as Valve has allowed them to publish their titles on Steam without any censorship. A major coup for those fighting against censorship and a major victory for the publisher.